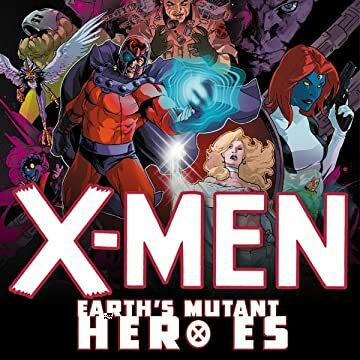 All things mutants take center stage in this collection of Handbook-style profiles! 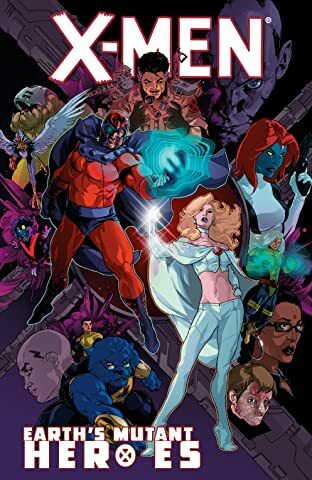 Featuring X-Men members (Madison Jeffries/Box, Paulie Provenzano, Wraith/Hector Rendoza), trainees (Onyxx, Ink/Eric Gitter), allies (Fred Duncan, Tom Corsi, Candy Southern, Shortpack), the evil (Cortex, X-Cutioner, Amelia Voght, Zaladane, Black Womb) and the lesser-known (Litterbug, Jazz, Arize, Jack in the Box, Crule), and updates for the big guns (Professor X, Magneto, Emma Frost, Beast, Mystique). And because you demanded it: Joseph gets a profile at last!